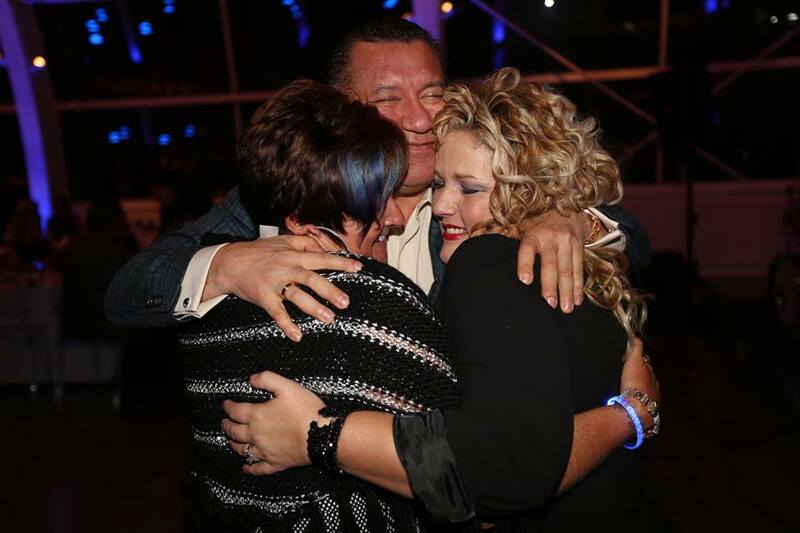 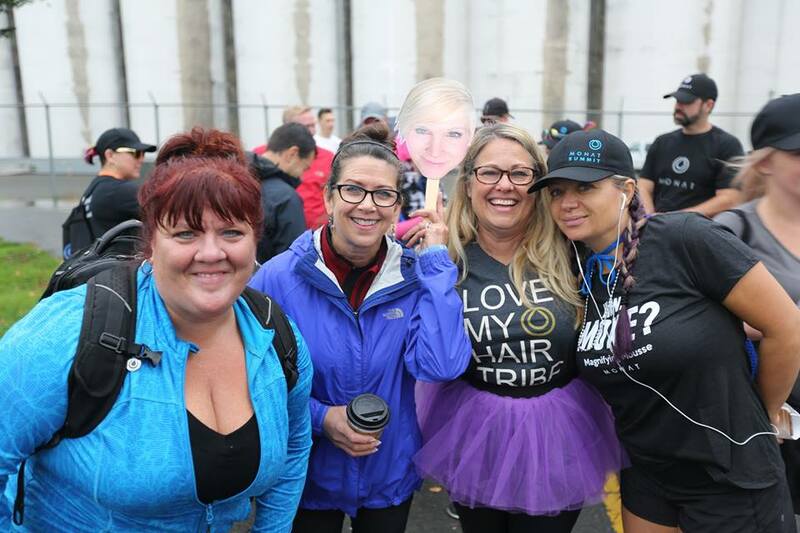 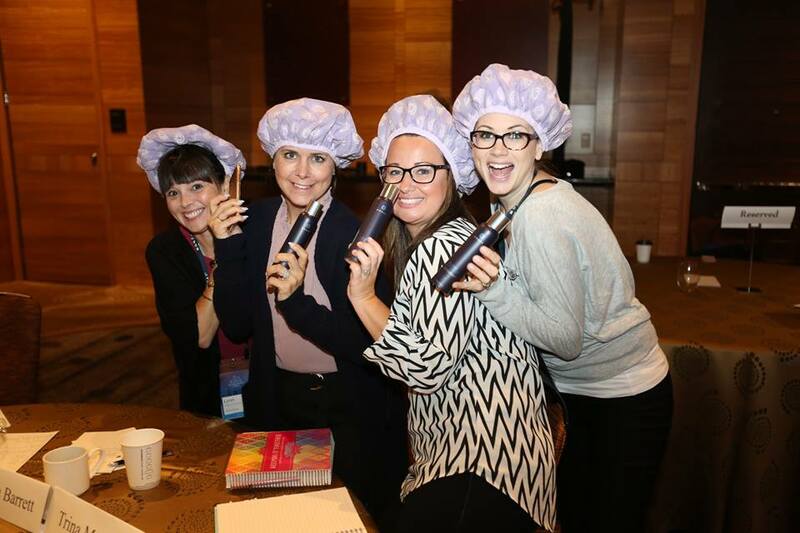 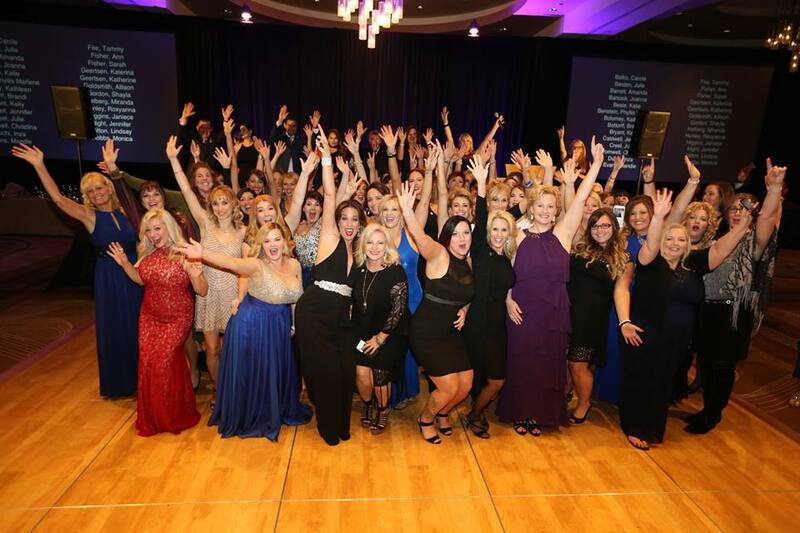 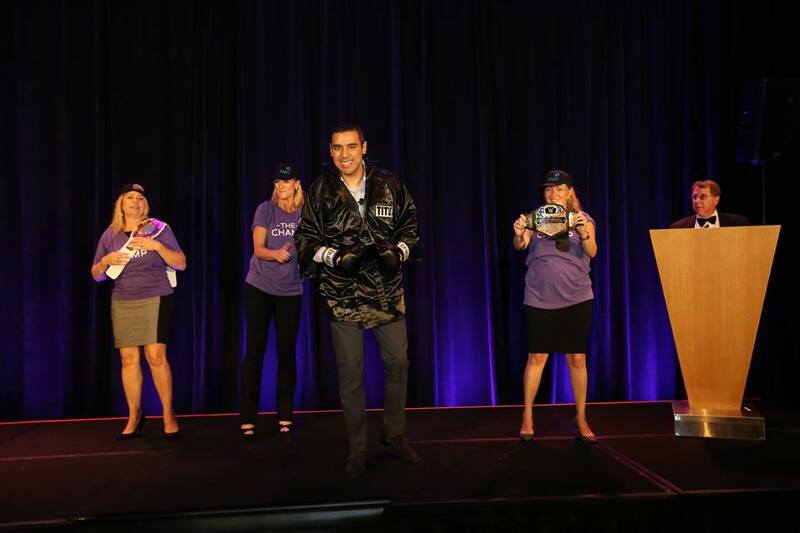 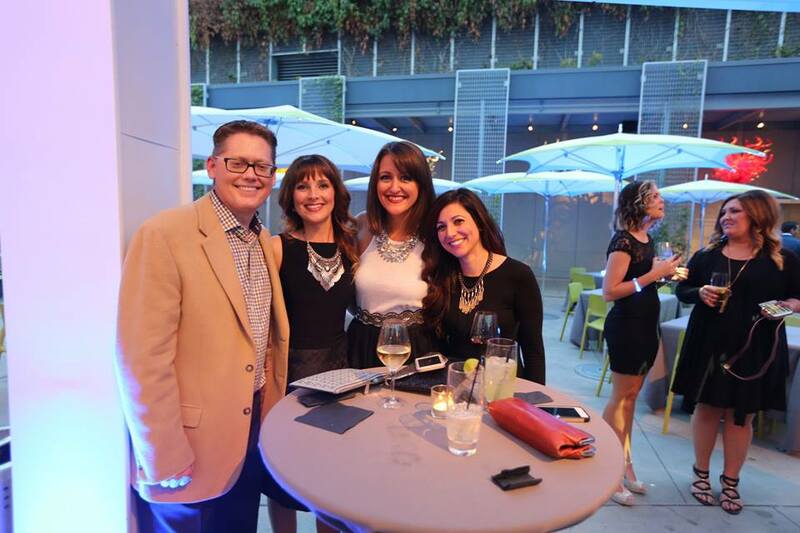 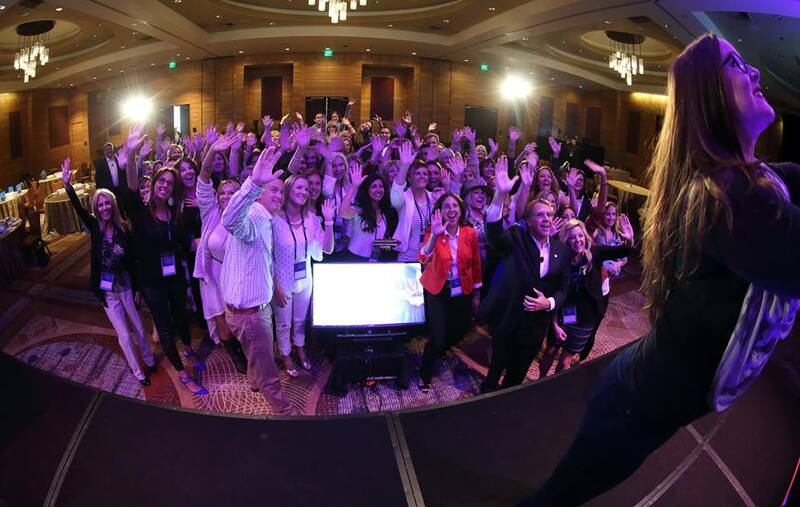 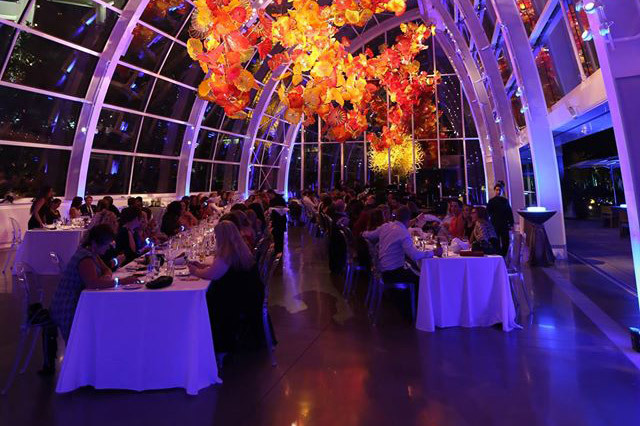 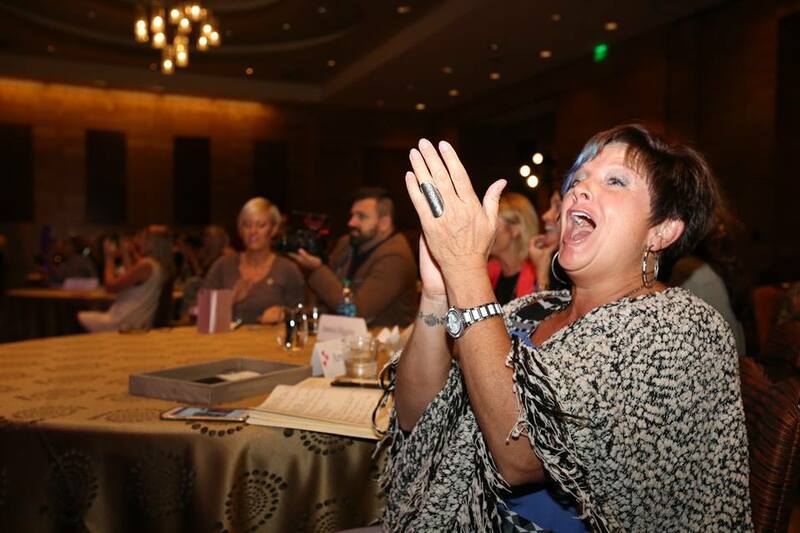 MONAT’s 2016 Leadership Summit in Seattle was an extraordinary event in every way. 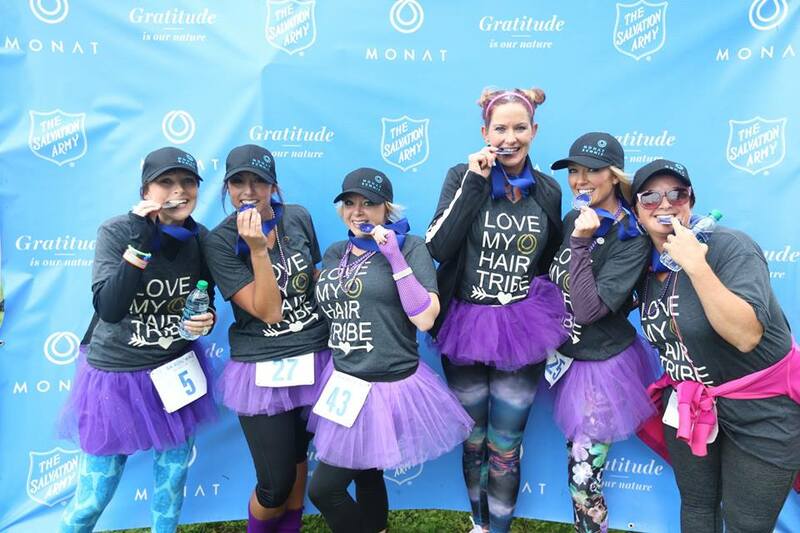 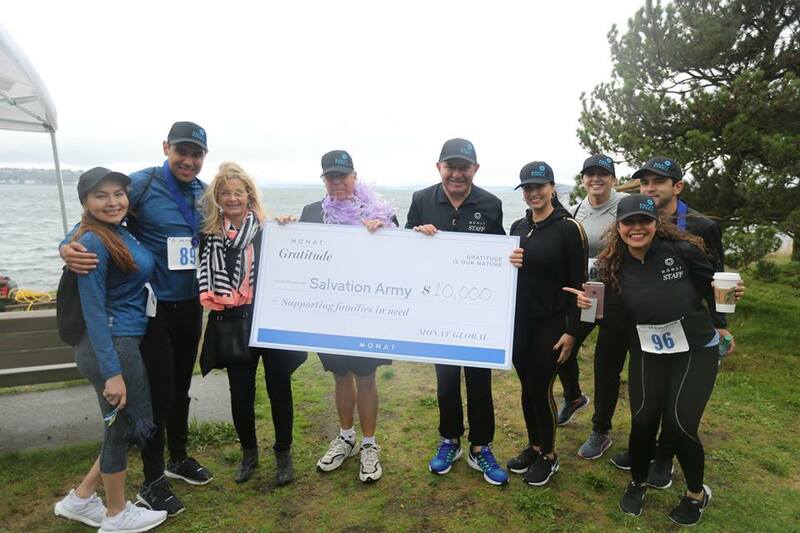 But when you combine extraordinary announcements (MONATions United 2017, the MONAT Motor Club, The Champ Conditioning Dry Shampoo), with extraordinary training and share it with extraordinary people, and also raise $10,000 for the Salvation Army, what else could the result be? 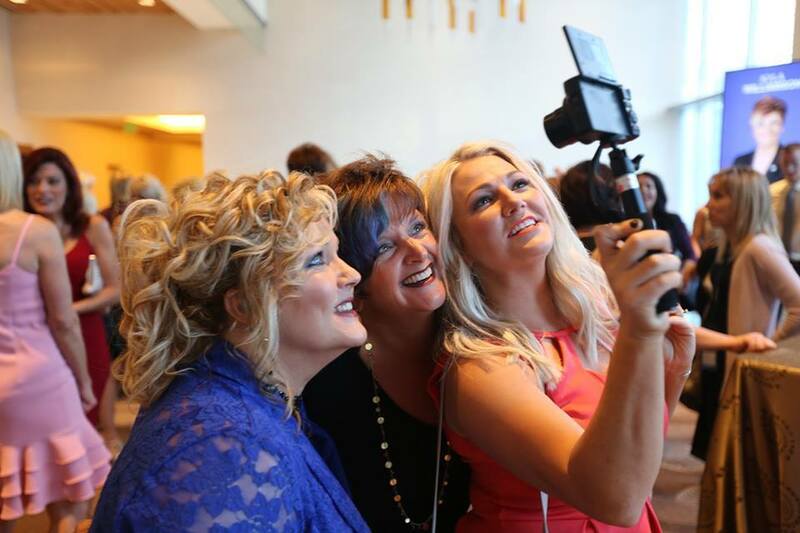 These 100 photos from the weekend capture the fun and excitement of this event.